Eleni Aggelopoulou-Karagianni is a Child-Psychiatrist, group and family psychotherapist. He studied as a doctor in Kapodistriako University of Athens and was trained as a Child-Psychiatrist for 4 years at the “Agia Sofia” hospital. She worked as a doctor at the Child-Psychiatric sector of the Social Center of Mental Health of the hospital “Evangelismos”, where besides her clinical work, participated at the training of medical students and at mental health community’s projects and at seminarys for parents and teachers. She was trained as a systemic therapist by Giorgos and Vaso Vasileiou, who were her trainers and therapists. She directs the therapeutic and training Institute “Antistixi”, where psychotherapy is provided to individuals, groups and families and training is provided to mental health experts. 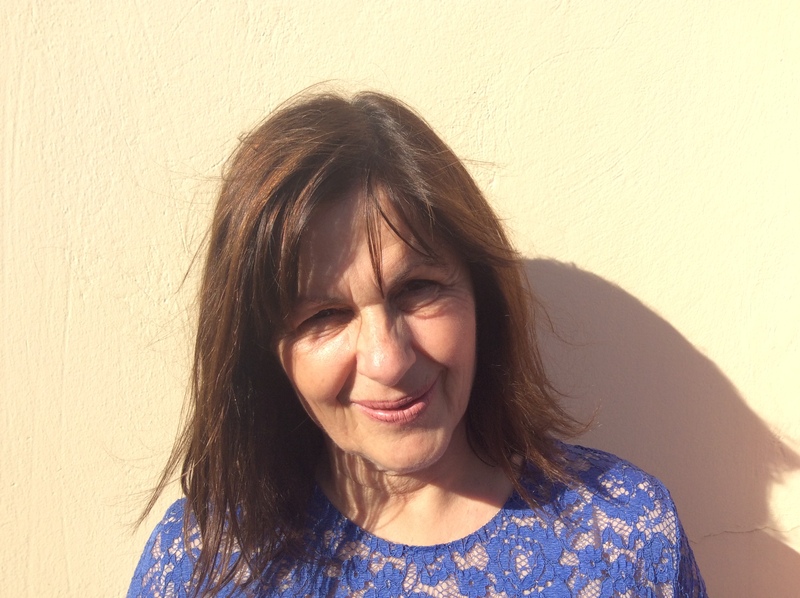 She is a founding member of the Greek Child-Psychiatric Associationand of the Greek Systemic Therapy Association (ELESYTH) and is a tactical member of the European Family Therapy Association (EFTA). She participated as a trainer in educational postgraduate programs (EPIPSY, Pakigi, KEK Hania, Aegean Hospital, Greek Red Cross, etc). She is in a constant process and communication with the Greek family, as she has organized a big number of seminaries in public and private schools, nurseries and other cultural institutes. She has published essays in scientific journals and she has co written : “For life and family”, “Balkans and mental health”, “Human communication” and “Family in crisis”.